This popular attraction is also known to many of its fans as Topsail Hill State Park. It has some of the tallest sand dunes and beautiful beaches among the best you will find anywhere. This is one of the most beautiful beach parks in Florida. The sand dunes are higher here than in any other Florida park. 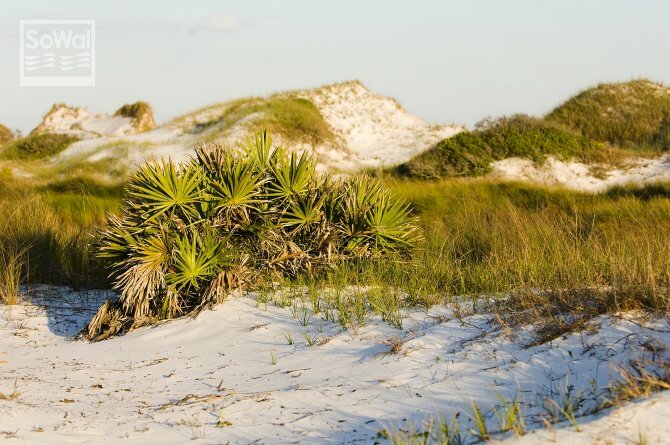 The dunes slope gently down to spectacular white sand beaches and the extremely clear water typical of so many panhandle beaches on the Gulf of Mexico. There are plenty of other natural resources in this park in addition to the more than 3 mile long beach. These include three coastal dune lakes where you can enjoy freshwater fishing from the shoreline only since no boats are allowed. There's also good birdwatching here because of the wooded areas of long leaf pines, pine scrub and wetlands. Gregory E. Moore RV resort offers a swimming pool, shuffleboard courts and camping sites. You can also rent furnished cottages here and shop in the campground store for snacks and drinks. For Information about this park, please call 850-267-8330. Campsite reservations can be made through ReserveAmerica.com. 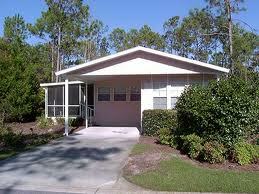 Located in Santa Rosa Beach 10 miles east of Destin, FL. Take Interstate 10 to Exit 85 (Defuniak Springs) and follow U.S. Highway 331 south. Travel 27 miles to U.S. Highway 98. Turn right and travel approximately 5 miles west to scenic Highway 30A. Turn left and go ¼ mile to the entrance on the right.